Great family home in a great neighborhood with easy access!! 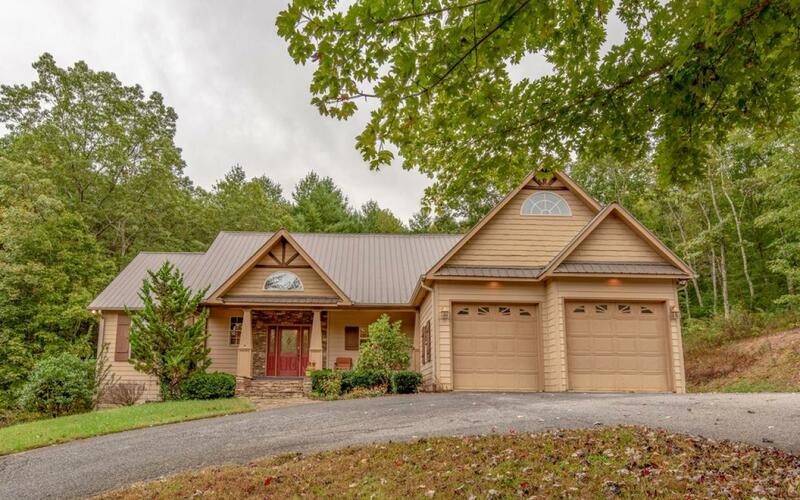 Great location between Blairsville & Blue Ridge. Lake Nottley Boat ramps are just 3 miles away. Escape to the North GA Mountains. This home has an extra concrete slab that is ready for a detached 2 car garage. Extra dry space under the back deck for storing all your toys or lawn equipment. Finished basement with plenty of room for the kids or for guests, with separate access. This home was just painted in November 2018. New deck on back porch 11/18 Septic was cleaned out 5/16. New metal roof installed 5/11. Come check this one out!